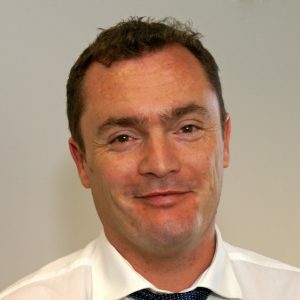 Brian Brosnan is founder of Propteq Ltd, the London-based marketing company specialising in technology and innovation. Propteq provides marketing and consultancy to investors, corporations and startups. Propteq organises senior-level networking conferences such as the Propteq Europe property technology and innovation summit- Propteq Europe is the world’s most international property technology conference, attracting CEO’s and founders over 25 countries. Propteq Ltd also organises the Futurize Summit in Barcelona, a technology and innovation summit for senior investors, corporations and high-growth Startups. The global digital revolution is transforming the way we live. The first generation of digital natives is reaching their prime years with raised lifestyle standards and the wherewithal to disrupt those industries that do not meet their expectations. Growing investor appetite for Proptech suggests the property industry is about to experience widespread innovation. Many believe that this revolution is already underway and will be industry-changing, constituting an opportunity for innovators and a threat for those who do not prepare. Can Proptech deliver? Can it fund, build and market better ways of finding, transacting, managing and optimising property? The opportunities and challenges pose many questions, but one thing is sure: the real estate industry, like many others, is about to be transformed. To fuel that transformation, property innovators need to understand and discuss the challenges and opportunities of building tomorrow’s property businesses today. They need to engage directly with the world’s leading investors and the most forward-thinking people in the real estate industry. And they need to provide line of sight on how innovation is changing the property industry internationally. 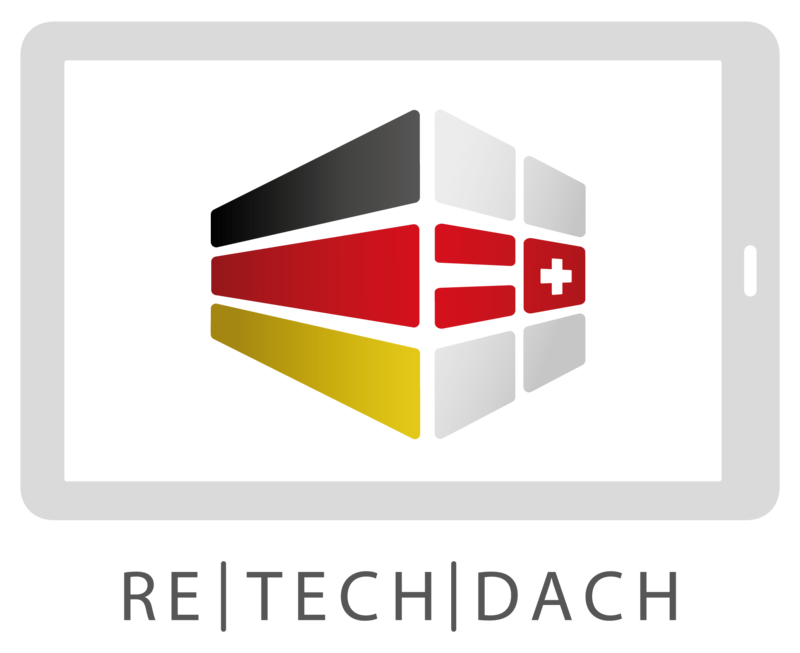 At Propteq and PropTechDACH, we help real estate professionals, investors and innovators connect and find business partners. The international proptech scene is growing and increasingly there is a need to understand what is happening accross the world. Are you connected with the leading players in proptech?